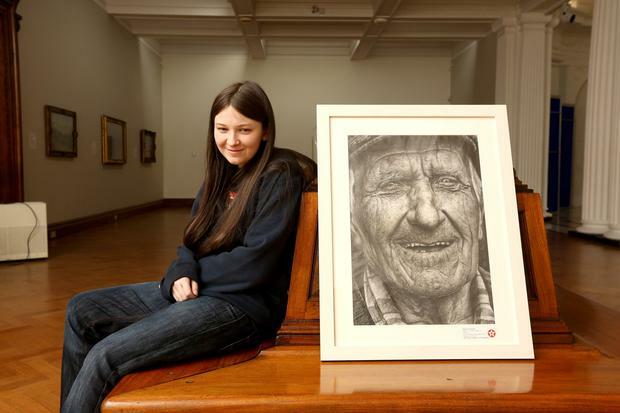 A 16-year-old has become one of the most successful artists in the history of the Texaco children's art competition after scooping the top prize. 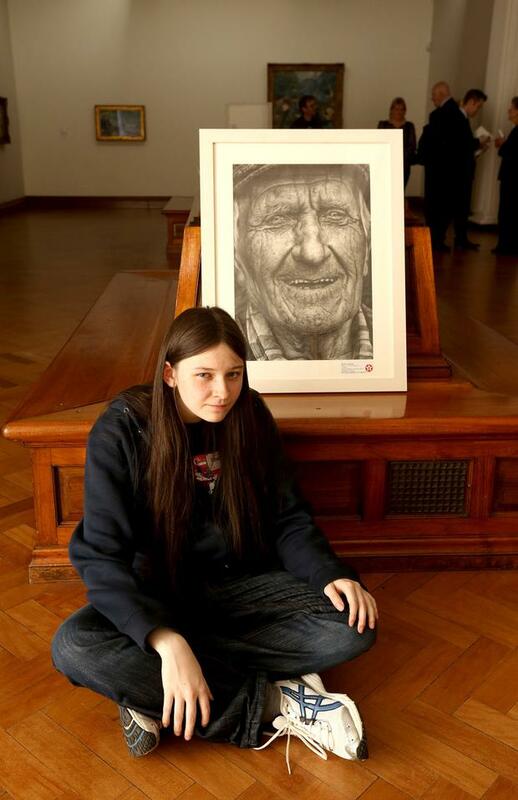 Shania McDonagh was chosen as this year's overall winner, but she came first in various younger age categories on four occasions previously. The awards were announced at a reception held in the Dublin yesterday. Among the winners were 11 children from across Dublin. Jem Fitzpatrick (12) from Harold's Cross came first in the 12-13 year old category. Second prize was won by Jodie Ryan (13) from St Columcille's Community School in Knocklyon and third went to Siobhra O'Reardon Farrell (12) from Colaiste Bride, Clondalkin. Meanwhile in the 14-15 age group, first prize was won by Offaly student Diarmuid McKenna (14). Two joint second prizes were awarded to Muirine Robinson (15) from Our Lady's School in Terenure, Dublin and Grace Dolan (14) from Holy Faith Secondary School in Clontarf, Dublin. Meanwhile, in winning the coveted first prize, Shania McDonagh fought off competition from thousands of young students from across Ireland. She will be presented with her ¿1,500 prize at a ceremony next month. The chairman of the judging panel Professor Declan McGonagle said Shania, who is a student at Mount St Michael Secondary School, Claremorris, was as "a young artist of exceptional skill and ability."